At 18.1 percent, Florida has the largest proportion of persons age 60 years or older in the nation, and this age group represents the fastest growing segment of the population in the country. In Sarasota County, where nearly half of residents are age 60 or older, elder needs are magnified. As they live longer, their struggle for financial stability increases. Not only are they living on dwindling income and/or savings, they are often victims of financial exploitation targeted by scam artists. 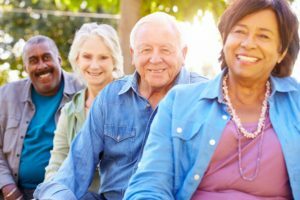 According to the Florida Department of Elder Affairs (DOEA) 2016 Elder Needs Assessment, nearly one-fifth of seniors surveyed reported that they had been a victim of consumer fraud or swindle and only about half were aware of programs available to protect them from abuse, neglect, or exploitation. The survey also reported that abuse, exploitation, and fraud matters, as well as matters of estate, are the legal issues that concern elders the most. Seniors need all the assistance they can get to obtain the benefits for which they are eligible. Many need legal assistance to complete the applications and/or to file appeals if they are unfairly denied benefits. The DOEA 2017 Profile of Older Americans in Sarasota County identifies a participation rate of only 35% in SNAP or Food Stamps, but states over 17,000 residents are potentially eligible. The report also shows 84% of persons over age 65 receive disability income; income that they rely on for financial stability. Even the slightest interruption in disability payments can cause an emergency in the life of seniors. 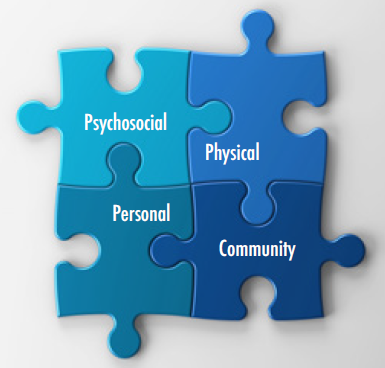 The United Way Asset Limited, Income Constrained, Employed (ALICE) report also demonstrates the community need for program services with 40% of South Sarasota residents fitting the definition of ALICE. The DOEA 2017 Profile describes the needs for seniors at a greater length by stating 17.7% of households with persons age 65 or over have a cost burden above 30% and income below 50% area median income. This means that of the 40% of residents struggling to make ends meet, nearly half are senior households living in poverty. Fortunately, GLS is here to help. 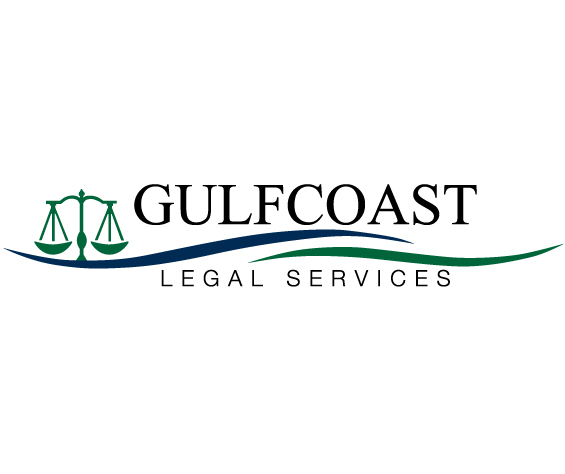 GLS’ Senior Citizens Law Program of South Sarasota County is designed to meet the legal needs of the county’s most vulnerable senior citizens and their families, giving them optimized choice and individual autonomy for as long as possible. The program targets low income as well as ALICE, and/or ‘fixed income’ seniors, age 60 and older, and their families, who require civil legal assistance but do not have the financial means to hire a private attorney. Housing: Helping seniors and their families save their homes from foreclosure or eviction proceedings. Assistance with reverse mortgage issues. Advocacy to combat unsafe living conditions that jeopardize the ability to stay independent in the home and the community. Consumer Protection: Helping to maintain their long-term financial solvency and economic security by protecting against consumer scams, financial exploitation, fraud, and creditor harassment. Education regarding exemption from garnishment for seniors with credit card debt, assistance with credit card collection lawsuits. Abuse: Legal action to stop elder abuse in the home, the community, and in long-term care facilities. Public Benefits: Helping seniors access public benefits (such as SI/SSI/SSDI, Medicaid, Medicare, and Veteran’s benefits). 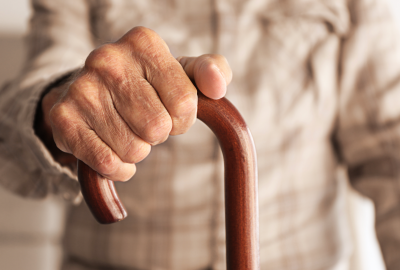 Advice and counsel regarding long-term care options, and community-based services. Advanced Planning: Providing dignity and security through preparation of financial safeguard documents such as the Durable Power of Attorney and Last Will and Testament. Creating advanced directives, such as the Designation of Health Care Surrogate and Living Will, which help avoid guardianship and effectuate seniors’ wishes through supported decision-making arrangements. Probate Assistance: Providing ALICE families assistance with probate and non-probate transfers so that their assets (homes, retirement accounts, and automobiles) are protected and properly titled. Private probate attorneys are so expensive that ALICE families often go without legal transfer of assets, leaving modest homes and mobile homes with defective titles. 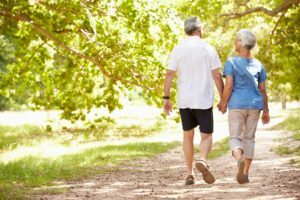 Community Outreach: Creating strong partnerships and linkages between our program and the broader community-based aging and elder rights networks, and with private attorneys who volunteer their expertise. The short term goal of the program is to prevent homelessness, isolation, and abuse and to increase income stability and access to health care for seniors. The long term goal of the program is to improve the health, education, and income maintenance of all seniors and their families in South Sarasota County. The supporting objective is to create an exemplary Senior Citizens Law Program in conjunction with the United Way and the Friendship Center that will be a model program for the state of Florida. With continued support from the United Way of South Sarasota County, the Senior Citizens Law Program is able to continue its outreach and educational efforts to serve the aging residents of South Sarasota County. Services include legal advice and representation as needed. If you or someone you know could benefit from the Senior Citizens Law Program, call us at (800) 230-5920 to schedule an appointment with an advocate. Or, to support our senior projects, donate on our website.